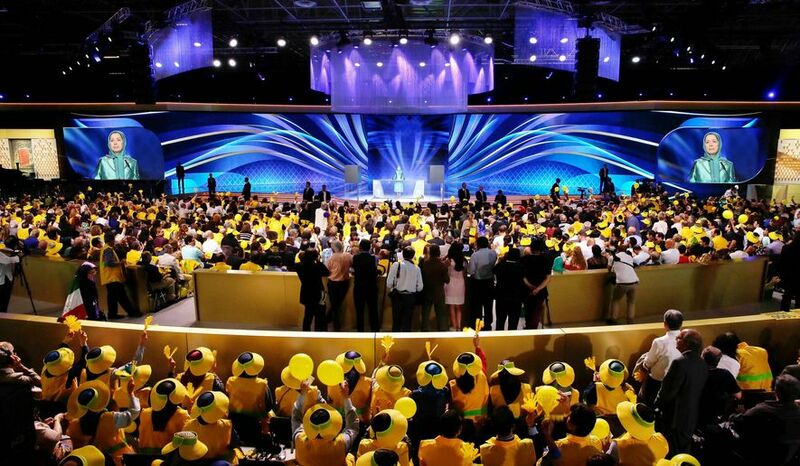 LE BOURGET, France — Tens of thousands of supporters of a dissident Iranian opposition group filled a vast convention hall here over the weekend to call for the downfall of Iran’s theocratic government. The massive and boisterous event, which occurs annually in this town just north of Paris, was led by the controversial National Council of Resistance of Iran, a France-based umbrella group for Iranian exiles that brought dozens of former U.S., European and Middle Eastern officials together to speak out on its behalf. A bipartisan clutch of Americans, including former House Speaker Newt Gingrich, former Vermont Gov. Howard Dean, former FBI Director Louis Freeh and a host of others was on hand. But perhaps the most eye-opening speech came from a key figure of the Saudi royal family, whose posture towardIran’s leadership has grown increasingly tense during the year since world powers put in place a major nuclear accord with the Islamic republic. In a sign that Arab frustration toward Tehran reaches far beyond Saudi Arabia, Prince Turki was preceded on stage by a delegation of several other former and current officials from 12 Arab nations — all of whom also voiced support for the plight of the National Council of Resistance of Iran. Yet the most vitriolic remarks at the rally, which occurred Saturday, came from the American delegation, which included former governors Bill Richardson and Tom Ridge, former George W. Bush administration U.N. Ambassador John R. Bolton — and included a presentation of video statements from several current members of Congress. Mr. Gingrich stoked the crowd by lamenting the Obama administration-backed nuclear deal. The accord went into effect a year ago this week and saw many economic sanctions on Iran lifted in exchange for an agreement by Tehranto curtail its long-disputed nuclear program. Saturday’s rally was a marathon that included more than nine hours of speeches and musical performances. The National Council of Resistance of Iran has come to be known during more recent years as perhaps the only dissent group on the planet with enough money and political juice to rally tens of thousands of supporters in the heart of Europe each June behind a collective call for the overthrow of Iran’s Shiite Islamist government. 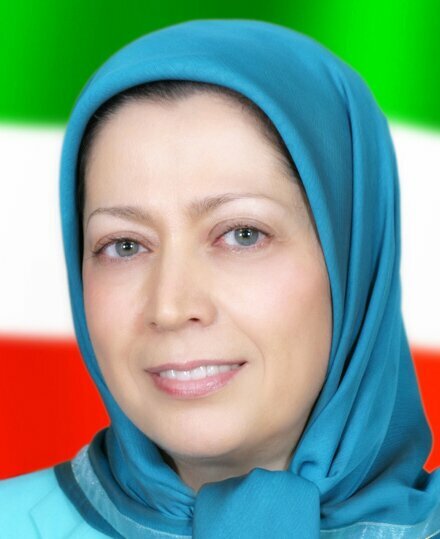 No one disputes that the National Council has influence — some even describe it as the largest Iranian dissident group in the world. But the organization’s persistence and tactics have given it a double-edged reputation even among some of Iran’s Western critics. 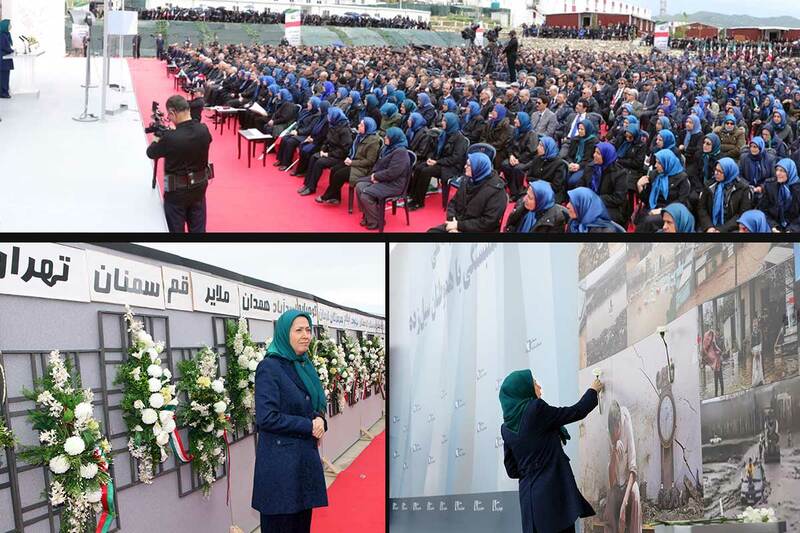 National Council leader Maryam Rajavi headlined Saturday’s rally with a demand that Washington abandon the Iranian nuclear accord and take a far more aggressive posture toward Tehran. She also referred broadly to a “resistance” movement that she claimed has grown inside Iran during recent years even as the government has cracked down on opposition. She also pushed back against characterizations of the National Council and its various affiliate organizations as acting like a cult. “The source of these allegations is the Iranian regime’s intelligence ministry,” she said. 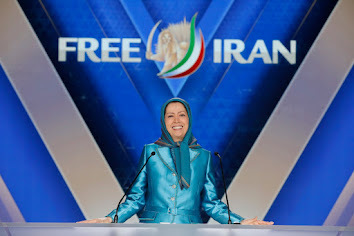 “The regime’s lobbies in the West paint the Iranian opposition as a ‘cult’ or ‘terrorist group’ lacking popular support. By doing so, they want to perpetuate the notion that there is no other alternative for Iran except dealing with the ruling religious dictatorship. On a separate front, the National Council leader said that state political freedom and human rights have only worsened in Iran since the inking of last year’s nuclear deal. “The pace of executions has intensified,” she said. While the Obama administration lifted many economic sanctions on Iran under last year’s nuclear accord, the State Department has continued to list the nation as a state sponsor of terrorism, and international sanctions remain on the Islamic Revolutionary Guards Corps (IRGC). But Mrs. Rajavi suggested the remaining sanctions were irrelevant. • This article is excerpted from a staff report that appeared in The Washington Times on July 11, 2016.